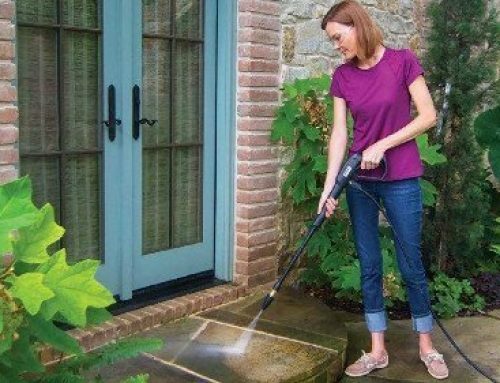 Electric pressure washers are arguably one of the most fun tools to use at home. 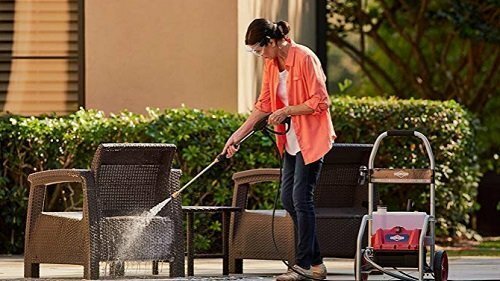 Not only that, but they can complete a wide range of outdoor cleaning jobs in just a fraction of the time it’d normally take with a classic garden hose. 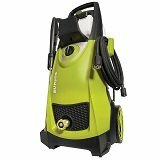 There are several pressure washer manufacturers that have their own line of products, so it’s quite understandable if there is a level of confusion when searching for a reliable pressure washer model. The best way to start is by looking at the most popular producers and seeing what they have to offer. And what better place to start than Sun Joe? 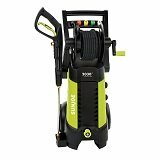 In this article, we’re going to look at one of Sun Joe’s most prized electric pressure washers – the Sun Joe SPX4000. 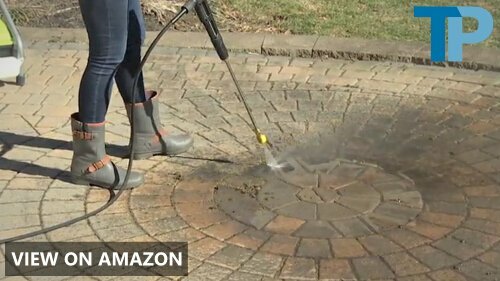 This machine offers enough power to clean the toughest stains off your driveway, patio, and vehicle. Let’s look at the specific specs that the SPX4000 features. 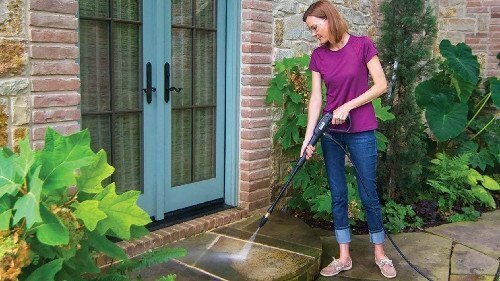 Pressure washers offer much more power than you could ever hope to get from a garden hose. The most you can hope to get from running water through your garden hose is about 40 PSI. Now multiply this by 50 and that’s about as much power as the SPX400 can deliver. 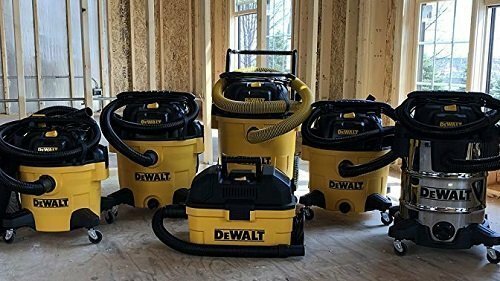 Its high PSI rating means this machine can clear dirt, caked-on grime, motor oil spills, and slick moss and mildew growth in just a matter of seconds. Just aim the wand at the mess and less the power of 2,030 PSI take control. Not many pressure washers come with dials that let you choose how much pressure to shoot. But when we come across a model that does have Pressure Select Technology, we get very excited. The SPX4000 comes with two gears which offer different pressurized power. The LOW setting – 1,450 PSI – is for cleaning everyday grime and grease. If you need to kick it up a notch, just spin the dial to HIGH – 2,030 PSI – for tackling the toughest cleaning jobs. 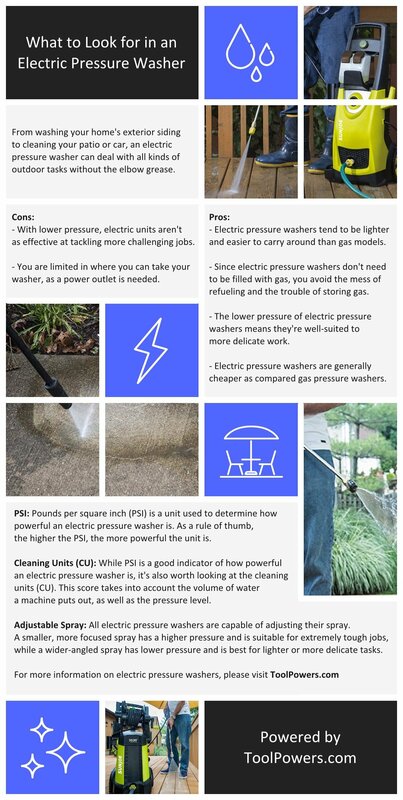 You might think that pressure washers use much, MUCH more water than garden hoses since they need to be able to produce more than 1,000 PSI of pressurized water jets. The opposite is true; in fact, the SPX4000 only consumes about 1.76 GPM of water when running at its most powerful mode. Compared to a garden hose’s 24+ GPM rating, you can end up saving hundreds of dollars on water every year. 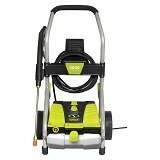 The SPX4000 is different from so many other pressure washer models, including many of Sun Joe’s own productions. The SPX4000 is designed like a lawn mower, meaning that you can push the machine to wherever it’s needed rather than lifting or towing it behind you. With the easy-glide rear wheels, flawless maneuverability is ensured so you don’t need to worry about it slipping and sliding on slippery surfaces or bouncing up and down when traveling over rocky or uneven paths. Not every task calls for high-pressure, pencil-like precision, especially when cleaning grime off delicate surfaces – e.g. your car’s body, your home’s windows. 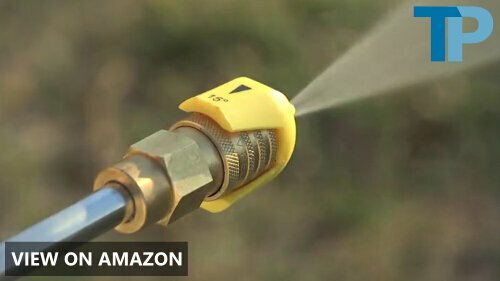 The SPX4000’s wand lets users attach different quick-connect tips to further reduce PSI and increase spraying area. 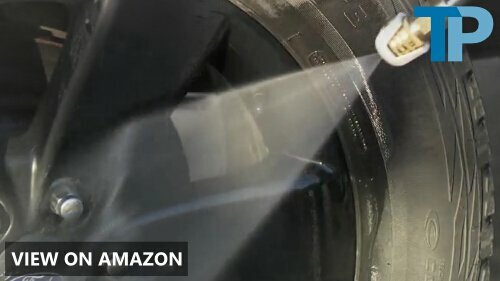 This machine comes with five nozzle tips: 0°, 15°, 25°, 40°, and a soap nozzle. With these nozzle tips, you have the versatility to tackle all sorts of cleaning tasks without risk of ruining or damaging your property. 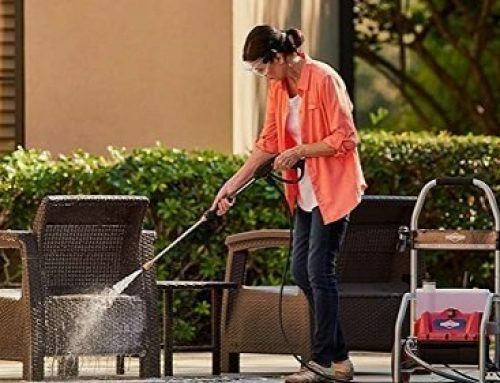 With the soap nozzle in place, you can spray frothy suds on the surface of your car or patio furniture. The SPX4000 comes with a large 54.1-floor-ounce tank. You can fill the tank with different soaps for different surfaces. When you’re done using the soap, simply empty the tank and rinse it out. This will leave the tank ready for a different type of soap if you’re cleaning different surfaces or objects. One way that previous electric pressure washers failed was when their motors would burn out due to “excessive” use. Basically, the motors would continuously pressurize water regardless of whether you needed it. Since the motor would run nonstop, it was prone to heat damage and failing within the first 3 or 4 years of use. Nowadays, most models, including the SPX4000, come with the Total Stop System (TSS). This system turns the engine off as soon as the wand’s trigger is disengaged. Essentially, the motor doesn’t turn on and needlessly work overtime for naught. 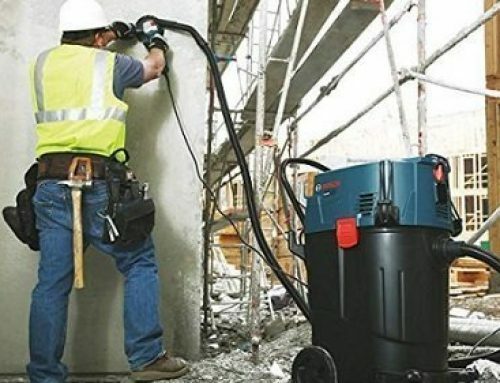 The SPX4000 comes with a 35-foot power cord and 20-foot pressure hose. 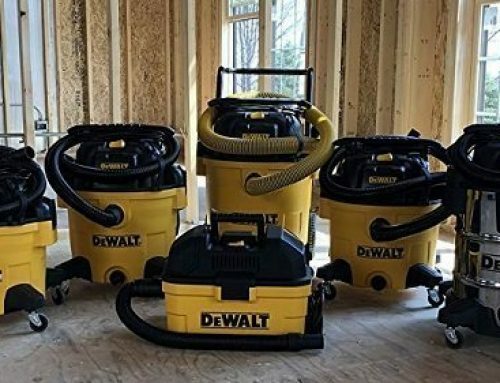 This basically provides you with around 9,500 square feet of cleaning area from an electric outlet, not taking walls and other obstacles into account. You can further your range of movement by using an outdoor-safe extension cord. With the SPX4000, you’re free to use a wide range of attachments. Sun Joe produces several attachments for their SPX series, including surface cleaners, rotary brushes, scrubbing brooms, and gutter cleaners. 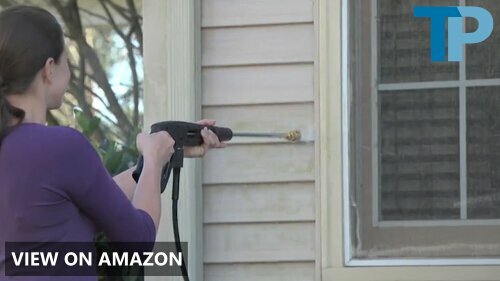 Of course, like every other pressure washer models out there, they are not included in the SPX4000 kit so you’ll need to spend a few bucks to purchase these handy attachments. 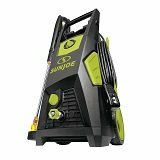 The Sun Joe SPX4000 is one of the company’s most popular electric pressure washers for several reasons. 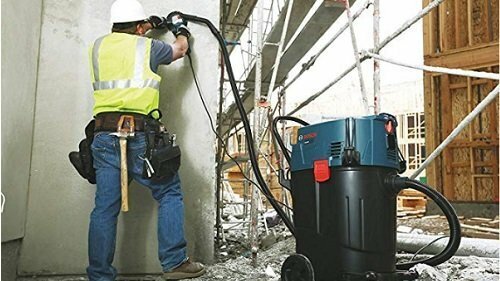 However, the one thing we extremely love about this machine is its Pressure Select Technology which gives users the ability to clean all sorts of surfaces – both delicate and tough – without fear of causing damage or stripping paint. The quick-connect nozzle tips also let users control how much pressure to apply and how much area to cover. We would have loved to see dual tanks in this machine instead of a single 54-floor-ounce tank, but the design and shape of this machine really can’t fit a partition in the tank or accommodate multiple separate tanks. As is, the tool is a total beast. 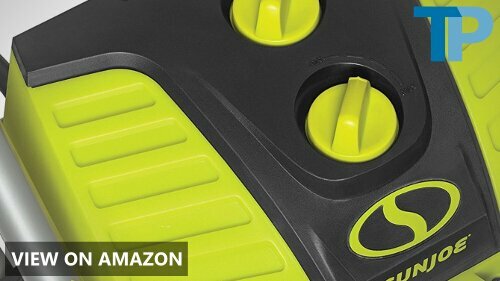 It can clear paved paths of dirt, sand, leaves, and every other type of stain imaginable in just a matter of seconds. With the help of a reliable surface cleaner, you can leave your driveway and garage door spotless with just a few strokes. 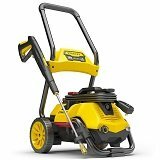 This is an electric pressure cleaner that we definitely recommend.